Toronto's Pleasence Records has announced the debut EP from Vanity Phase, the new electronic solo act from Andrew Payne. Payne most recently fronted the Deranged Records group Century Palm, and in the past played with bands like Zebrassieres, the Ketamines, and the Fun Funs. 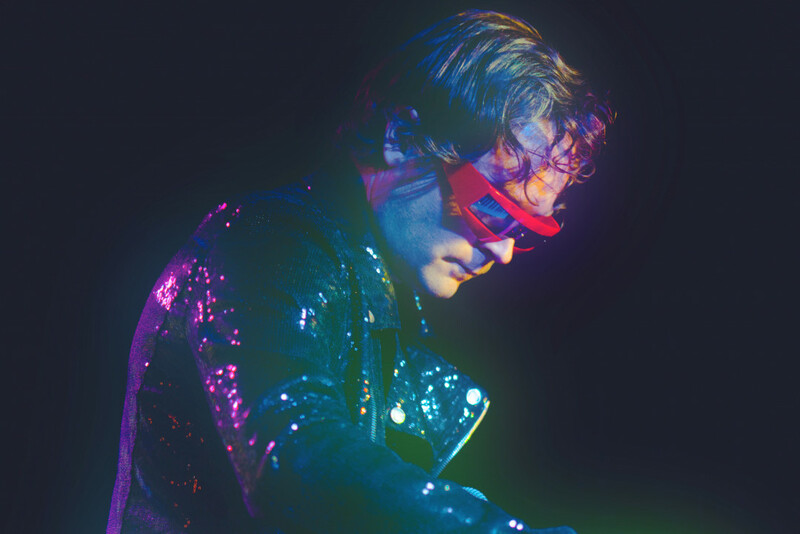 This new chapter finds Payne trading his guitar for synths and drawing on the askew pop weirdness of bands like DEVO, the Units, Gary Numan, and OMD. The EP, titled Unnatural Habits, arrives on March 1 digitally and as a cassette. Punknews is thrilled today to debut a stream of the track "Give and Take." You can check it out below. This new material was recorded entirely in Payne's apartment, with mixing and production by Nyles Miszczyk. Vanity Phase will launch the new EP at a March 2 show at Toronto's Handlebar alongside Tough Age and Hugh Man. You can find the show listing at Facebook.